The 2018 Wellington Focus Group committee decided that as an office, one important goal was to give back to the community by utilising our engineering & people skills to upgrade and assist a charity within our local community. 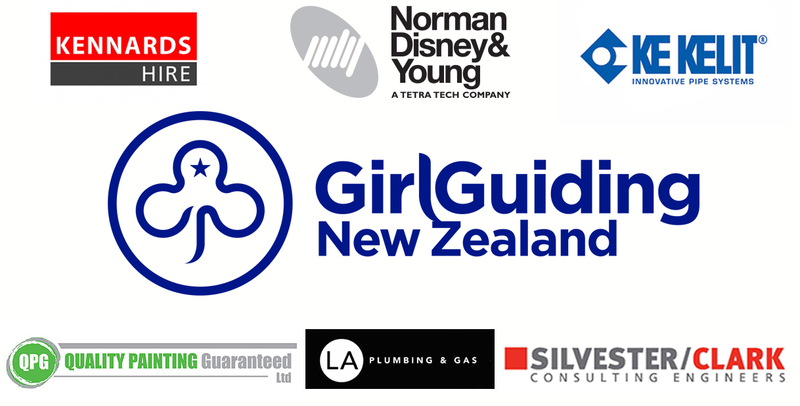 After some thought we decided to work with Girl Guiding New Zealand on one of their current buildings – Huntleigh Guiding Centre in Crofton Downs, Wellington. Inge, the Facility/Bookings Coordinator for Girl Guides New Zealand gladly accepted our services and helped us along the way by explaining what Girl Guides is all about. Girl Guides strive to teach young girls/women at all age groups the importance of leadership, accountability, teambuilding and of course having fun through play. Through their centre they provide a range of activities such as, sleepovers, camping, chores, community clean-ups, nature discovery, cooking, crafts, budgeting and so much more! On the 28thof October 2018 the NDY Wellington team got together a willing bunch of helpers for a day’s work. Prior to this date the Focus Group conducted site visits and assessments to compile a list of the most needed tasks and arranged the needed resources.